I've never been much of a sucker for holiday themed movies. 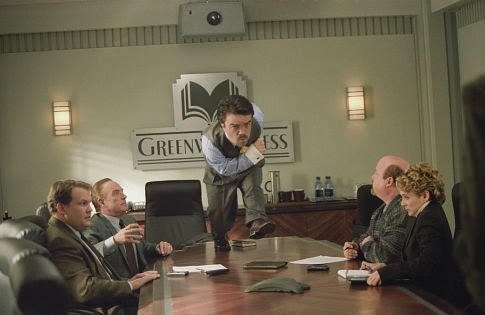 I never absolutely just had to watch a certain movie at Christmastime, for example. Of course, growing up, there was no shortage of viewings of A Christmas Story, and, like many, I have become accustomed to watching National Lampoon's Christmas Vacation at least three times per Christmas season, yet never in order. Since then, I have come back to two "Christmas movies" every year. On Black Friday, my wife and I avoid the shopping savagery to stay home, put up our tree and Christmas decorations, and watch the same movie: Richard Curtis' Love Actually. It's a great movie. Funny and charming and British. But it still doesn't give me that punch of Christmas spirit I desire. 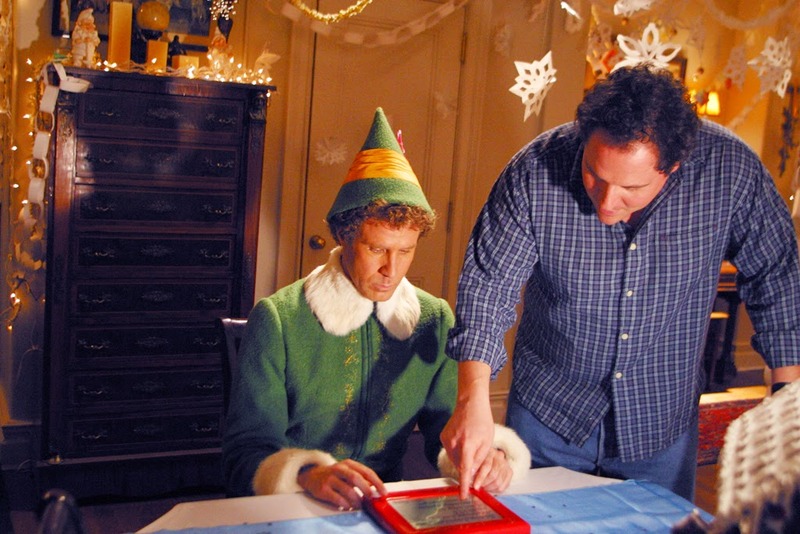 No, that belongs to Jon Favreau's Christmas 2003 mega-hit starring Will Ferrell, Elf. OK. So Zooey hasn't been as prevalent in movies lately, for sure. But she continues to be one of the great loves of my life. It started with 2000's Almost Famous, picked up steam here, and then sealed up with 2009's 500 Days of Summer. She has this hipster feel to her (off-putting to some, I'm sure) with what her 60's country-esque crooning as part of the duo "She & Him," who've made some great albums. My kind of gal, really. 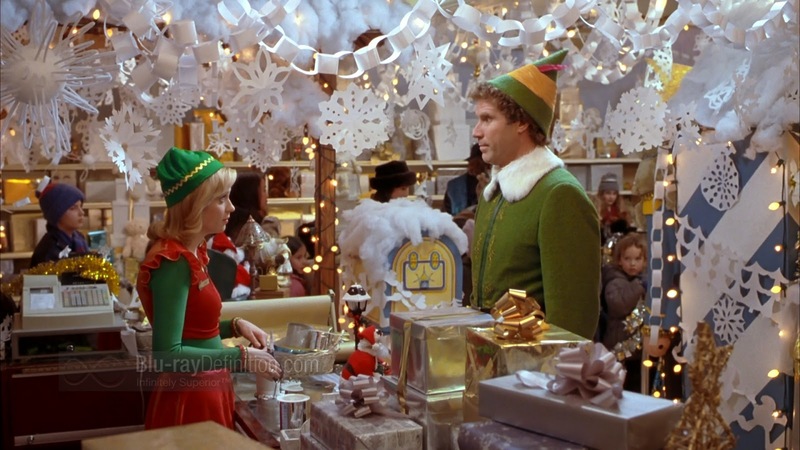 She is just so likable here as Jovie, the department store elf, who catches the eye of Will Ferrell's Buddy the Elf. They make an unusual pair but their first big date scene in the movie just seals her charm for me. "I just like to smile. Smiling's my favorite!" "I'm singing/I'm in a store/and I'm siiiiiingiiiiing!/I'm in a store/and I'm siiiiiiingiiiiiiing!" 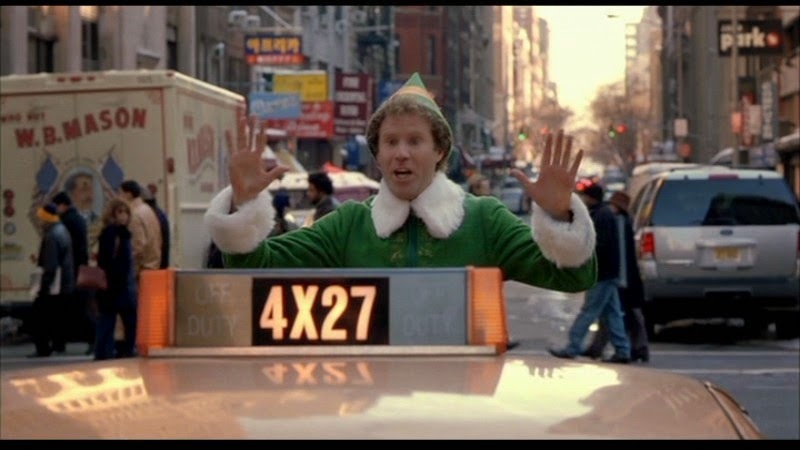 "I passed through the seven levels of the candy cane forest, through the sea of swirly twirly gum drops, and then I walked...through the Lincoln Tunnel." 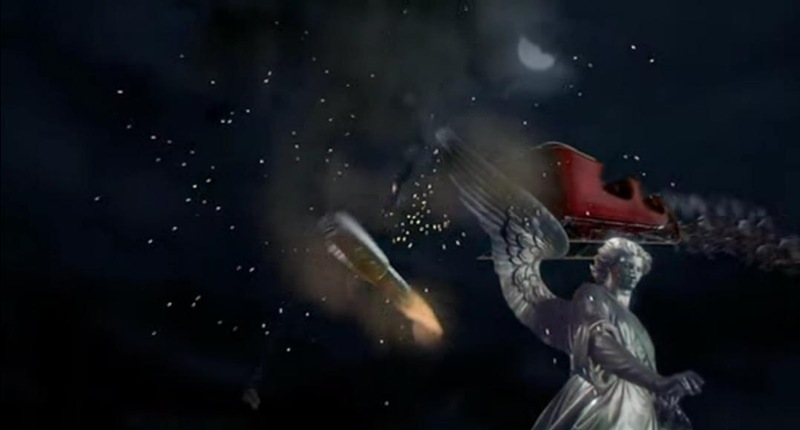 "The best way to spread Christmas cheer is by singing loud for all to hear." Now, I don't care anything about movie ratings. In fact, the whole MPAA system makes America laughable in the realm of world cinema. But, the PG helps me out. I am a middle school teacher, so this affords me the opportunity to show it at school as a semester's end incentive. I love it when "family" movies are actually good. 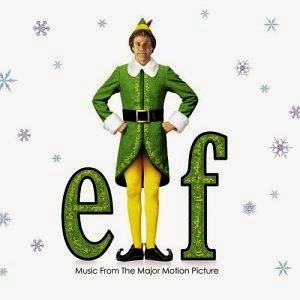 Elf is exactly that. Accessible and fun for people of all ages. It is a true Christmas classic in my eyes. And I will continue to watch it once a year, every year. 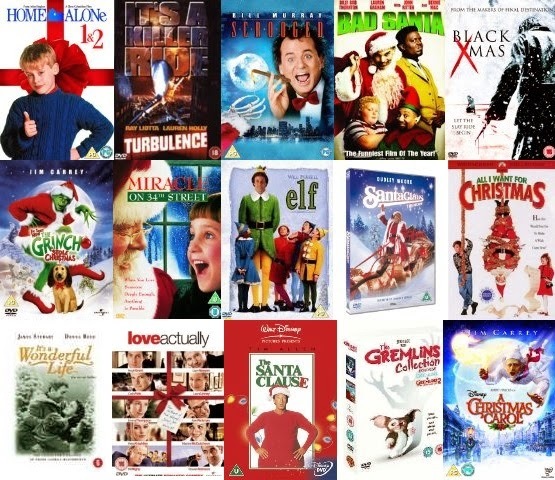 I would love to hear any thoughts or opinions or even a short list of your Christmas favorites in the comments section. I think I have to go with Home Alone as my favorite. It just makes me smile and makes me think of happy memories from my childhood. Plus, we wrap presents to it!